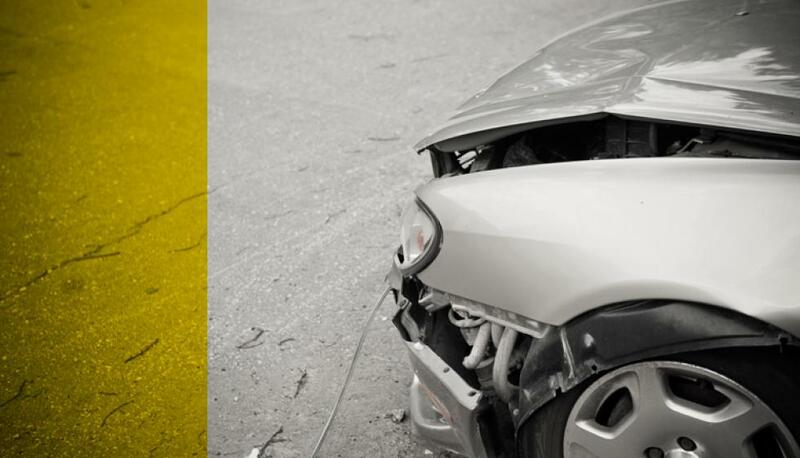 What is a “total loss” in car insurance? “Total loss” means a vehicle has been damaged to such an extent that it cannot be repaired or that the repair cost surpasses the value of your vehicle. In other words, your vehicle is headed for the scrapyard. What do I do in the event of a total loss? According to the terms of your contract, you will be compensated for the loss or your old vehicle will be replaced by a new one. After the accident, the insurer will have your vehicle inspected and appraised by an automobile damage appraiser. Your insurer determines the value of your vehicle at the time of the accident and sets the compensation amount based on that value. However, if you had a replacement value endorsement added to your contract, you will be compensated for the undepreciated value of your vehicle. The criteria used to determine your vehicle’s value are its condition and mileage at the time of the accident and the market in your area. If you disagree with the proposed settlement, we suggest you start by talking to your insurer to find a solution. Otherwise, you can also turn to the Insurance Bureau of Canada. Were you responsible for the accident? If so, you will be compensated if you are covered for collision. Your deductible. The amount is indicated in your insurance contract. If you were responsible for the accident, this amount will be deducted from the compensation you receive for the value of your vehicle, unless you are exempted. Some insurance plans, like Promutuel’s PROPLAN, offer deduction waivers in the event of total loss. Your insurer must indemnify you within 60 days of receiving your claim or any additional information and supporting documents it may request. If you found this article useful, read the Golden Rules for Joint Reports!